Computex is currently in full swing this week and ASUS has done their typical big production for the event. That, of course, means lots of new products in all of their categories, but it also means new ZenFone models. 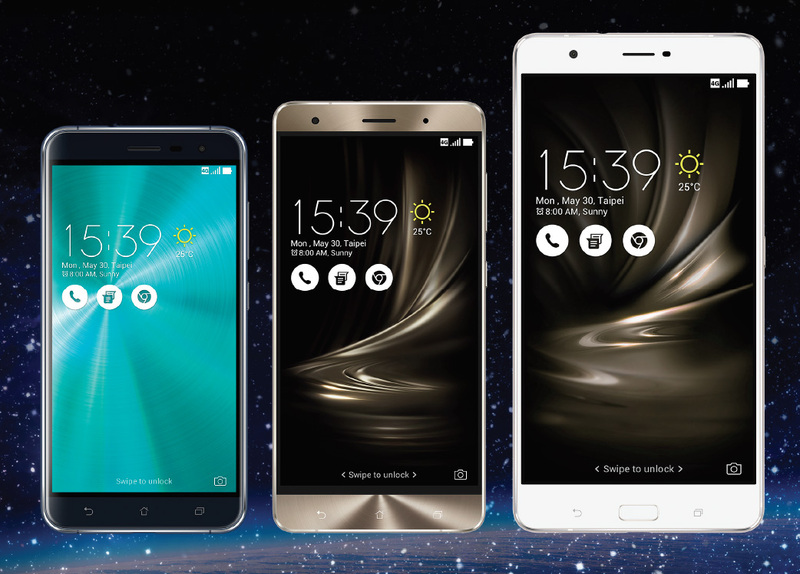 Today, we have the ZenFone 3 family, which includes three phones with massive screens and what I would consider to be rock-bottom prices. 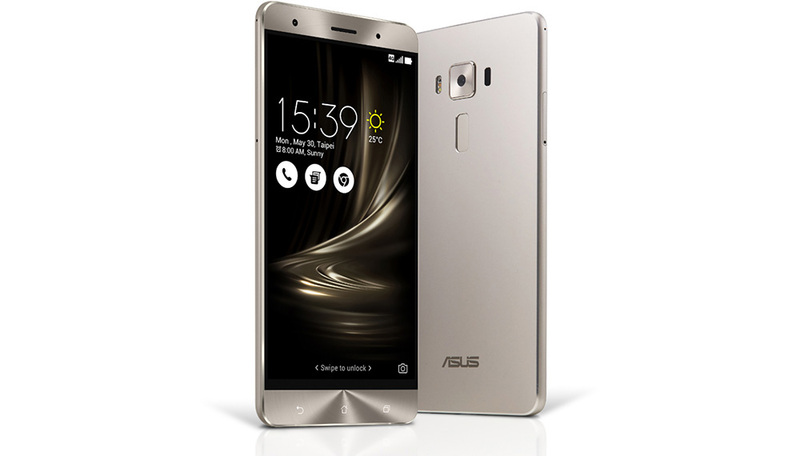 First up, we have the ZenFone 3 Deluxe (ZS570KL), the “world’s first full-metal smartphone with invisible antenna design.” Seriously, that’s the headline for this phone – the fact that it doesn’t have the antenna lines that the Apple and HTC and Huawei and every other metal phone maker include. I didn’t know that that was a selling point, but let’s continue! The phone features a 5.7-inch FHD (1080p) Super AMOLED display, Snapdragon 820 processor, 6GB RAM, rear 23MP Sony IMX318 camera sensor (f/2.0), front 8MP wide-angle camera (f/2.0), fingerprint reader (rear-mounted), 3000mAh battery with Quick Charge 3.0 and USB Type-C, and 5-magnet speaker with high-res audio. ASUS says that you can get “up to” 256GB UFS 2.0 internal storage as well. The ZenFone 3 Deluxe will set you back $499 when it goes on sale (we don’t know when that will be). ZenFone 3 Deluxe has a built-in fingerprint sensor that’s perfectly positioned on the rear of the phone to sit underneath the user’s finger and unlocks the phone in just a fraction of a second. Quick Charge 3.0 technology reduces battery recharge times and a reversible USB 3.0 Type-C port that makes connecting charging and accessory cables effortless. Up next, we have the regular ZenFone 3 (ZE552KL), a phone that has decent specs as well, but an even better price. 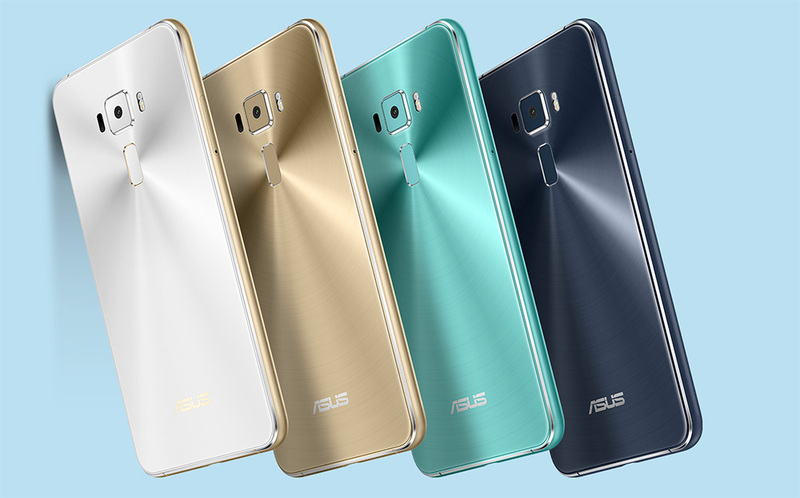 With its 5.5-inch FHD (1080p) LCD display, 16MP rear camera (OIS, f/2.0), 4GB RAM, 64GB storage, 3000mAh battery, USB Type-C port, fingerprint reader, and Snapdragon 625 octa-core processor, the ZenFone 3 will set you back just $249. It also sports a high-end PixelMaster 3.0 camera with that same fast autofocus from the Deluxe, only at a 16MP resolution, high-res audio, and a glass and metal design. It’s very much the budget version of the Deluxe. ZenFone 3 is the first smartphone worldwide to be powered by the new Qualcomm Snapdragon 625 octa‑core processor — the first Snapdragon 600 Series processor with 14nm FinFET process technology, an integrated X9 LTE modem, and 802.11ac MU-MIMO Wi-Fi connectivity — PC-grade graphics and up to 4GB RAM that together deliver outstanding mobile performance with improved efficiency and battery life. ZenFone 3 has a built-in fingerprint sensor that’s perfectly positioned on the rear of the phone to sit underneath the user’s finger and unlocks the phone in just a fraction of a second. If all that wasn’t enough, we also have the ZenFone 3 Ultra, a phone so big, it actually should be sold as a tablet with cellular connectivity. 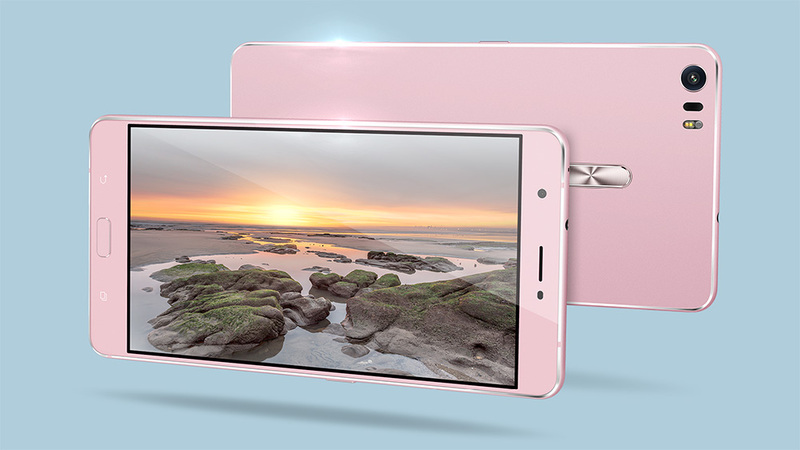 The Ultra sports a whopping 6.8-inch FHD (1080p) LCD IPS display, and no, that isn’t a typo. Along with that massive display and body, you will find a Snapdragon 652 octa-core processor, 4GB RAM, 128GB storage, same 23MP rear camera from the Deluxe, 8MP front camera, USB Type C port (with HDMI display built in), front fingerprint reader, 5-magnet speaker with high-res audio, and 4600mAh battery with Quick Charge 3.0 and the ability to reverse charge another device. Like the other two phones, you should see a top-tier camera performance with the high-res audio and metal body without antenna lines. 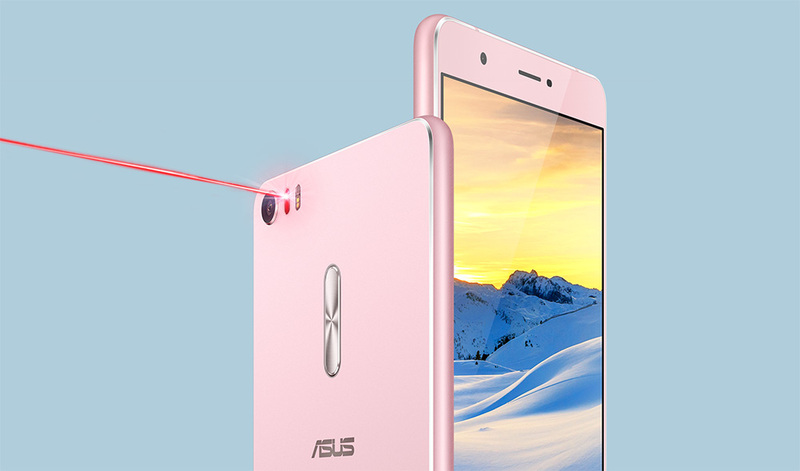 ASUS also says that this phone, with its enormous display, has a 4K TV processor embedded (the phone only has a 1080p display, by the way). Unfortunately, the CPU isn’t close to top tier, nor is the GPU, so if you wanted this to be the ultimate gaming machine, it may not quite fulfill all of your needs. You would be better off with the Deluxe. The ZenFone 4 Ultra can be had for $479 when it launches. Like ZenFone 3 Deluxe, ZenFone 3 Ultra has an incredibly slim and elegant full-metal unibody chassis — the world’s first to have no antenna lines. An ultra slim bezel gives ZenFone 3 Ultra a 79% screen-to-body ratio, maximizing the viewing area while minimizing its overall size and weight. 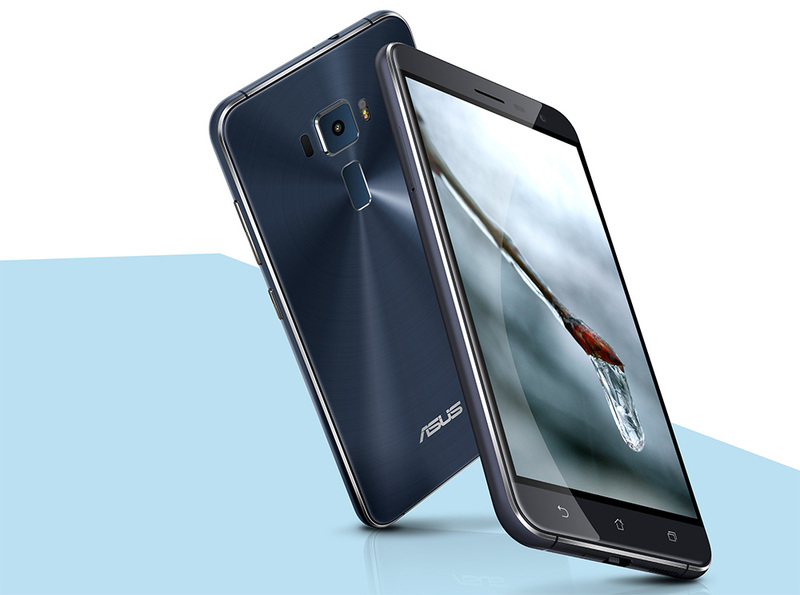 ZenFone 3 Ultra is equipped with the same high-resolution 23MP camera with ASUS TriTech autofocus system as ZenFone 3 Deluxe. Powered by the Qualcomm Snapdragon 652 octa-core processor, Adreno 510 graphics, and up to 4GB of RAM, ZenFone 3 Ultra delivers outstanding mobile performance. A built-in fingerprint sensor is perfectly positioned on the front of the phone beneath the user’s finger and unlocks the phone in just a fraction of a second. Lots of stuff to digest there. 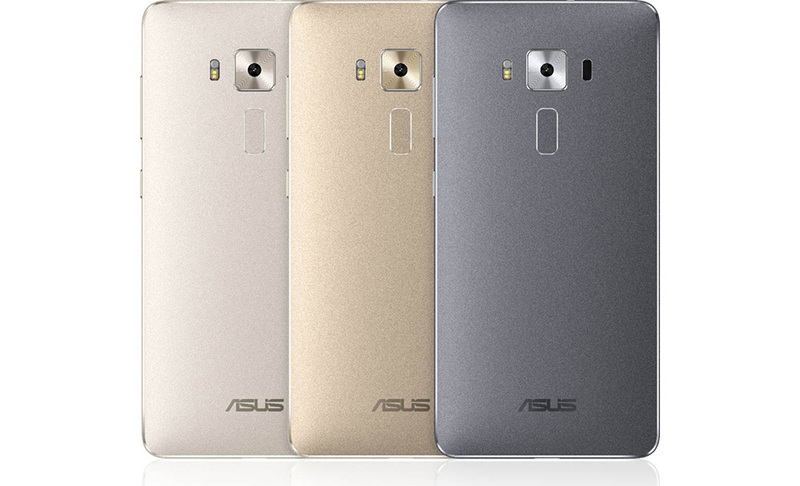 I think the bottom line is that ASUS just announced three ZenFone 3 devices, all of which are extremely affordable, yet don’t really compromise on specs. Once they are available, assuming you love large phones, I think the Deluxe is a device you should all consider in the unlocked game.